An independent electrical store that has served the Black Country for over half a century has closed. 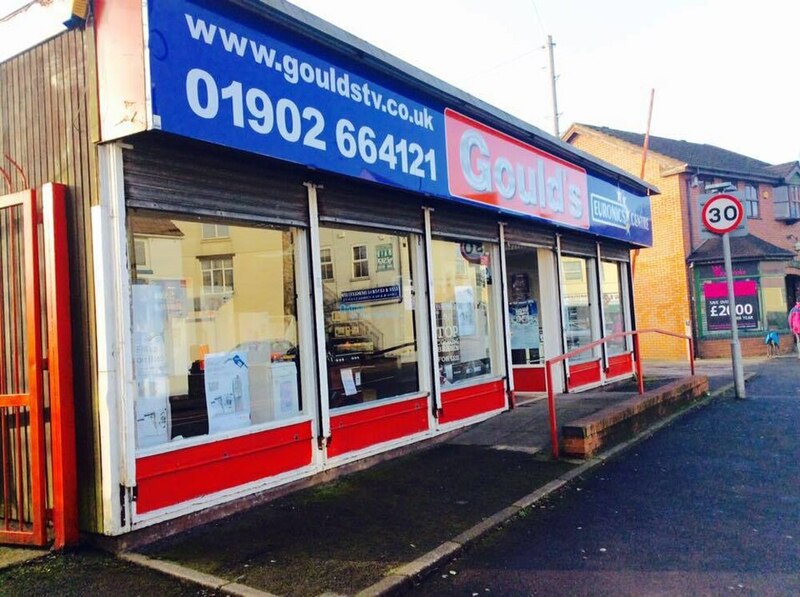 Goulds TV in Bilston Street, Sedgley, has gone into liquidation and its premises are shuttered. The business shut for the last time in May with staff given just five days notice after corporate recovery specialists Butcher Woods of Birmingham were appointed as liquidators of the business, which sold televisions, cookers, fridges, microwaves and a wide range of other domestic appliances. It was also the sole remaining specialist records shop in the village. The shop was originally in High Street and later moved to the former Co-op store in Bilston Street in the 1980s. The premises was leased from the Co-op. At one time the business, which was started by four brothers, also has shops in the Mander Centre in Wolverhampton, Bilston and Great Bridge. Goulds was part of the international Euronics association of electrical retailers which operates in 36 countries. The repair business that served Goulds for nearly 20 years is continuing. It is a separate business, Washerwise, run by Eddie Johnson, of Wolverhampton. Mr Johnson has taken over the old Goulds telephone number 01902 664121 and is continuing to offer a repair service to former Goulds customers and act as a local contact for Euronics.